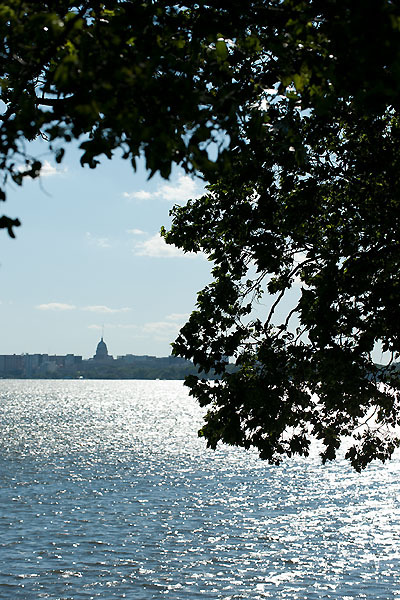 This fall, the city of Monona will serve as a living lecture hall for many students at the University of Wisconsin–Madison, thanks to a new program aimed at strengthening the connection between the university and communities across the state. The UniverCity Year program is a yearlong partnership with a Wisconsin city, county or community organization that pairs academic courses, faculty, staff and students with projects identified by the community. 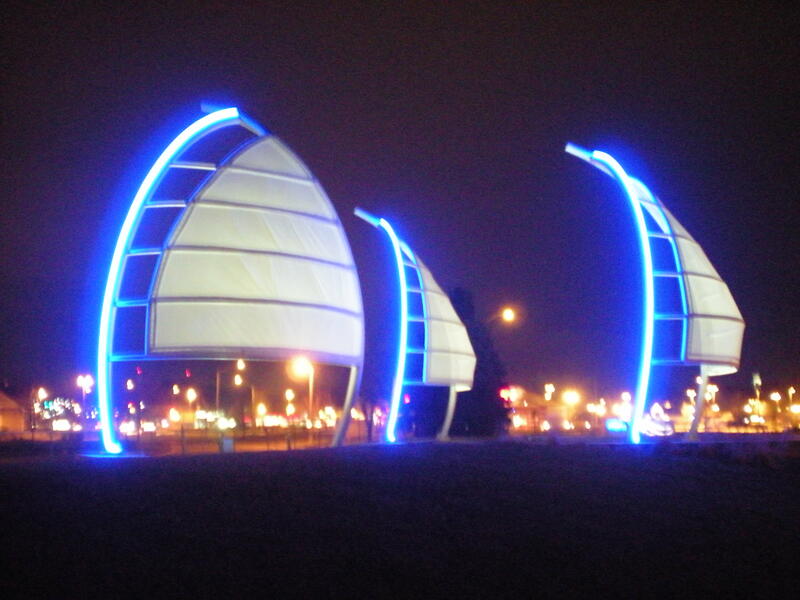 Monona, a city of about 7,500 just outside Madison, is the first community to join. The program is modeled on an initiative at the University of Oregon that has been adopted by a number of other universities. UniverCity Year is a member of the Educational Partnerships for Innovation in Communities Network, which Vargo currently chairs. Monona has identified four project areas: parks and recreation, housing and economic development, “Connected Monona” and active transportation. Students, faculty and staff will work on the projects through courses as well as individual projects. Maria Castillo, a senior studying environmental sciences and environmental studies, is helping the city identify opportunities to expand bicycle access. Reichertz herself is a UW–Madison alumna, having received her master’s degree in urban and regional planning in 2013. Later this fall, the UniverCity Alliance plans to seek proposals from other communities in Wisconsin interested in participating in the program. The University of Wisconsin System’s new strategic framework, 2020FWD, designated UniverCity Year as a priority and calls for the program to expand system-wide. For more information, visit the UniverCity website or email univercityalliance@wisc.edu.